Welcome to the homepage of celtic mouse productions ltd.
An Irish based film and theatre production company. Die Besten Kurzfilme der Welt. AUSTRIA. Luka final prints delivered to the Film Board. A Dublin Story wins the Bronze Remi Award for "Dramatic-Original Short Film", at the WorldFest Houston. Tamara Anghie officially joins Zanzibar Films as a producer. We wish her every success and thank her for her hard work and commitment on her collaborations and co-productions with celtic mouse. thank you x.
Martin, A Dublin Story and Push Hands are screening on Saturday 27th March at the Warner Village Cinema in the Odyssey Centre. the Official Selection of the NEW YORK SHORT FILM FESTIVAL. 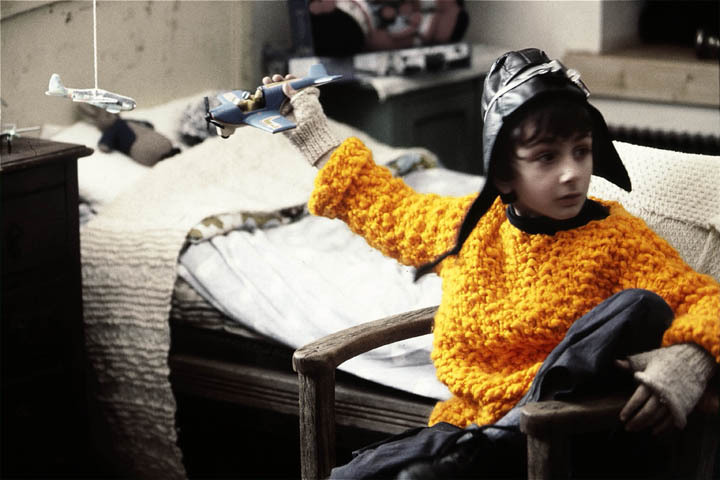 martin, A Dublin Story and Push Hands are all selected and will be screening in the Kodak short film competition at the 2004 Belfast Film festival supported by Orange. Tamara Anghie (Producer) and Graham Cantwell (writer/director) are offered a place on this years Eave Course. "A Dublin Story" is selected by the 27th Portland International Film Festival. It will play with about 40 other short films and 70 features from all over the world. Luka rapped after negotiating three days of heavy ran. P J pulled out all he stops on the final day shooting, to ensure that the production didn't run into another day. Adrienne, Tamara and P J are very happy and positive with what the shoot. 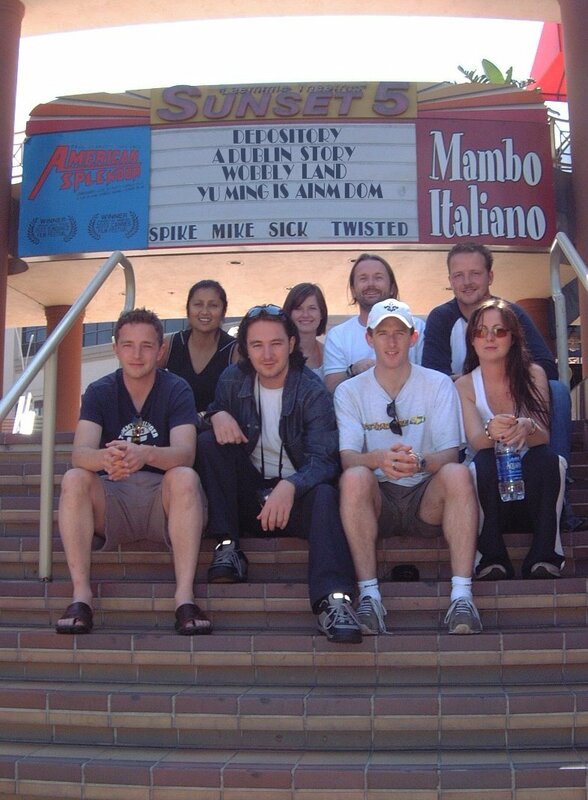 “A Dublin Story”, has been selected for competition at the 2004 Celtic Film and Television Festival. The festival will beheld in March in Dundee. celtic mouse and producer Tamara Anghie have started pre-production of the IFB/BSE short short Luka, written and to be directed by Adrienne Michel - Long. Shooting dates confirmed as Sun 1-Tue 3 February with Wed 4th as a contingency. PJ Dillion has been confirmed as the DOP, Francis Taffe as production designer and Tony Kearns as editor for the shoot. We would like to thank everyone who has worked with us this year. We look forward to continue working with you all in 2004! The celtic mouse Christmas Party was held in the Lillies Bordello Piano Bar. It started at 8.30pm and went on into the small hours the following morning. “A Dublin Story” was awarded the 16th Foyle Film Festival 2003 Award for Best Irish Short in Derry at the weekend. This follows on from our recent Kodak Tiernan McBride Award at the Galway Film Fleadh and being short listed for the 2004 Academy Awards. Along with Galway, Foyle is one of very few worldwide festivals recognized by the Academy of Motion Pictures in the States. If we hadn’t qualified for the Oscars before, we would have done on the back of this win! Thanks and well done to everyone involved and fingers crossed for the Oscars! Screening times for celtic mouse short films in the16th Foyle Film Festival. LUKA provisionally scheduled to start shooting at the end of January. Main casting for LUKA takes place. Thursday 23rd October @ 6pm. Scottish national news papers, The Scotsman and the Daily Record, run story on James Watson and Oscar short listed short film's, A Dublin Story and The Last. martin has been pre-selected for the 2004 Brussels International Fantasy Film Festival which will take place in March. martin and A Dublin Story are accepted into the 16th Foyle International Film Festival. Scottish Screen's monthly journal Rough Cut, half page feature on James Watson. Below is the link to the Cork Film Festival page with info on Martin. Tamara Anghie comes on board as joint producer of LUKA. Director Imogen Murphy attends the New York Film Fleadh for martins US Premier screening. After screening she was photographed and interviewed for the Irish Voice newspaper. Director Graham Cantwell, Producer Tamara Anghie and actress Rachel Rath attended the screening of A Dublin Story at the Laemmle Sunset 5 cinema on Sunset Boulevard in Los Angeles California. martin and A Dublin Story are accepted into this years Cork Film Festival. October 12th to 19th. celtic mouse awarded short shorts funding from BSE/IFB for the short film LUKA written and to be directed by Adrienne Michel - Long, produced by James Watson. Unofficial statistics are showing 1589 films who entered the competition coming from 81 different countries. The selection of films that will participate in the International Short Films Competition of Milano Film Festival 2003 has been completed. Martin selected as a finalist from more that 1,150 short films to screen for competition at the 8th edition of the Milano Film Festival. Martin and A Dublin Story are accepted into the 4th Kerry Film Festival. The Sunday Times culture section features martin in short film article. A Dublin Story wins the Kodak Tiernan McBride Award for best Irish Short at the 15th Galway Film Fleadh. This now makes it eligible for consideration for this years LA screening for Oscar Nomination. James Watson, Imogen Murphy, Tamara Anghie and Graham Cantwell will all be attending this years Film Fleadh, contact info@celticmouse.com to set up a meeting with any of the above. Screening Saturday 12th July, 2pm in the Town Hall Theatre Main as part of the BSÉ/IFB short shorts show case. Martin and A Dublin Story are being screened by The Farm Media Group and Eurotek as part of an evening of Digital Cinema on Monday 7th of July at The Sugar Club Leeson Street from 6.30 onwards. The Last, produced by James Watson will also be screened. celtic mouse would like to thank Mark Nolan, Sam Gleeson and everyone at The Farm Media Group for there considerable support and hard work over the past year. It has made possible the realisation of 4 short films which have all been finished to the highest standard. Thank you. A Dublin Story is accepted into the 15th Galway Film Fleadh. James Watson will be attending the Cannes International Film Festival, promoting the short films 'martin', 'Push Hands' and 'A Dublin Story'. 'martin' is now locked and ready to go to print. Rod Stoneman would like to thank and congratulate everyone who worked on and contributed to 'martin'. Letter received from Vincent informing celtic mouse that he is suspending his activities as a Director of celtic mouse productions ltd, until he has completed his duties as President and modernising Irish Actors Equity. Vincent McCabe is voted President of Irish Actors Equity with an overwhelming majority.